You will receive a comprehensive report with accurate results at a glance. 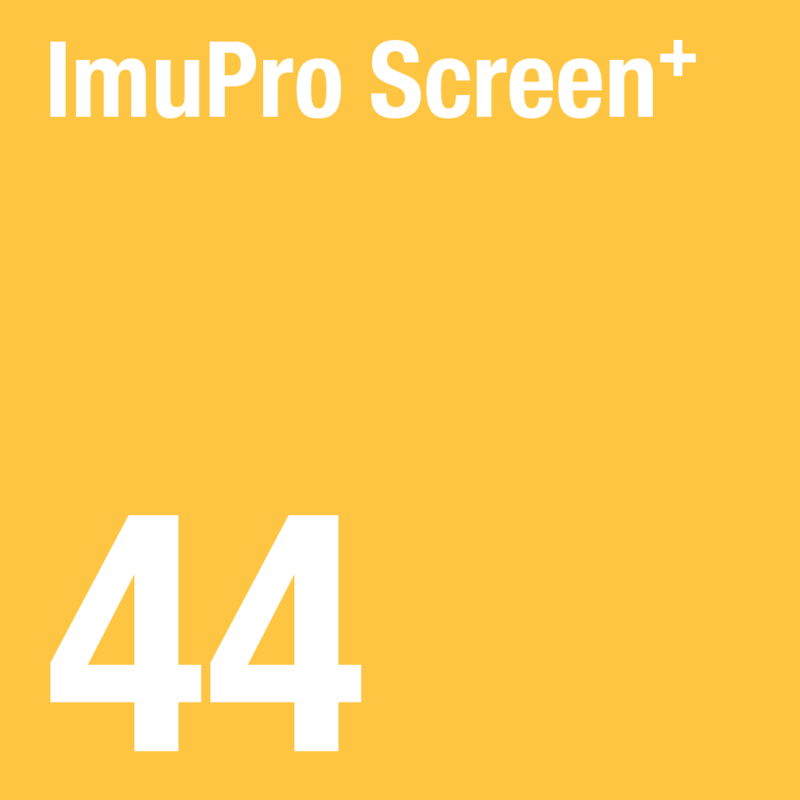 If ImuPro Screen⁺ shows that there are elevated levels of IgG antibodies to certain foodstuffs, it would make sense to carry out the complex individual testing of 270 food allergens using ImuPro Complete. In that case, you would receive extensive nutritional guidance and support. Since more foods would be tested, you would also have more alternatives for the 4-day rotation.